A website is the image of your company. It acts like a representative for an off-line company. Thus, it is very important to have a well-designed and attractive site to hold the attention of the browser and leave a mark on him. With an increasing number of businesses going online, the competition has increased tremendously and you have to be very creative when it comes to designing your web page. Your website is your mouthpiece and you need to let it deliver the best to the readers. As a website has the power to boost your business, you need to be at your best when designing it. Here are a few tips that can help you design a profitable website. • The moment anyone logs on to the website he looks out for the navigation button to flip through the site pages. Do not have fancy website navigation, as it may confuse the visitor. 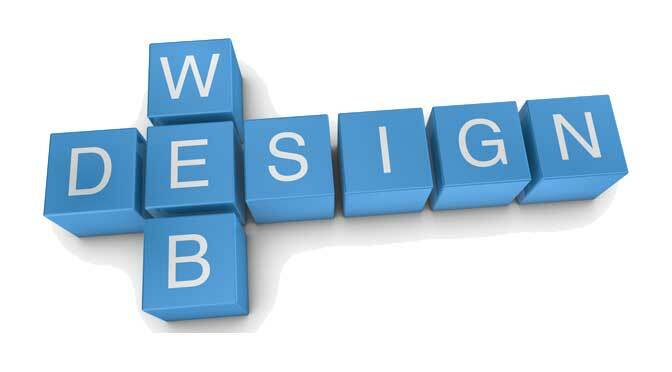 A website should be user friendly and one should instantly know how to go on to the next page or search what they want.